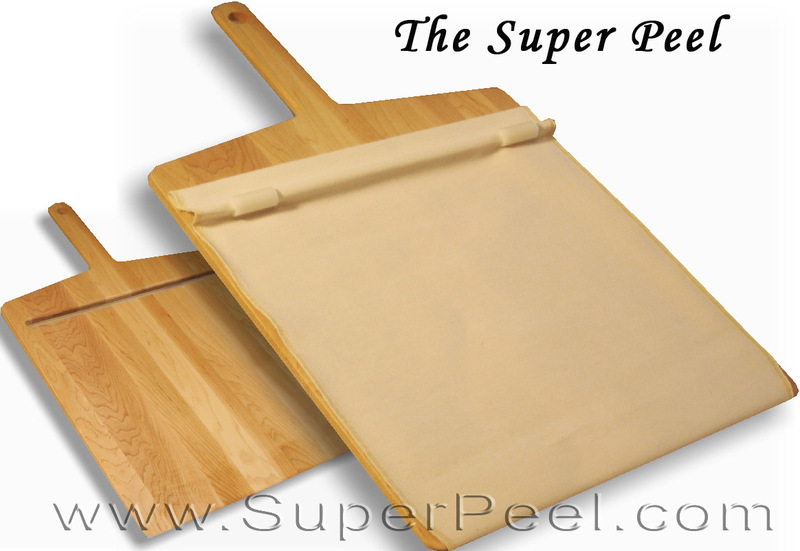 "Super Peel is a new and superior dough moving tool for the home baker. Although new, it is really just the marriage of two, centuries old, and traditional baker’s tools: a Baker’s Peel (that large spatula often referred as a pizza paddle) and a Pastry Cloth. The Peel provides a large dough carrying surface; and dough does not stick to the lightly floured Pastry Cloth. Wrapping the cloth around the Peel creates a small hand-held conveyor belt, which has amazing dough pick-up and handling properties." I have never been much of a baker. Let's be honest here... I can barely boil water. But I am trying to learn to cook, and any tool or gadget that makes things easier is definitely on my list of things to try! I was super excited to receive the Super Peel and see how well it worked. My original intention was for my son and I to make pizza for my husband, who does all of the cooking around our house, but my hubby couldn't resist joining in on the fun, so the entire family participated in preparing and baking our pizzas. We really had a lot of fun! My husband and I chopped up all of our favorite toppings and we let our son decorate his own personal pizza with all of his favorite things - ham, pineapple, bacon and pepperoni! The resulting conveyor belt action allows the Super Peel to slide under most anything with essentially no friction, thus with very little disturbance. Yet once up on top of Super Peel, the friction of the cloth keeps things from sliding around, except to where you want them. My husband was really impressed by the Super Peel. It was easy to assemble, and extremely easy to use. He easily placed the pizzas in the oven, and removed them without losing a single topping. My husband was very impressed, and I can tell you in all honesty that is a huge compliment because when it comes to kitchen tools, he is not easily pleased! He tends to find most items that claim to make cooking easier more trouble than they actually are worth. Not so with the Super Peel! He was actually already planning our next pizza night! 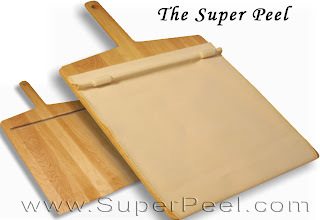 I would highly recommend the Super Peel and I think it would make an excellent Mother's Day or Father's Day gift! The Super Peel brought our entire family into the kitchen, and we all had fun preparing and cooking our pizza dinner! Be sure to visit www.superpeel.com to order your own Super Peel! 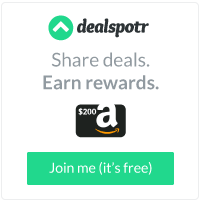 Shipping is included in the price of the item (for lower 48 states)!